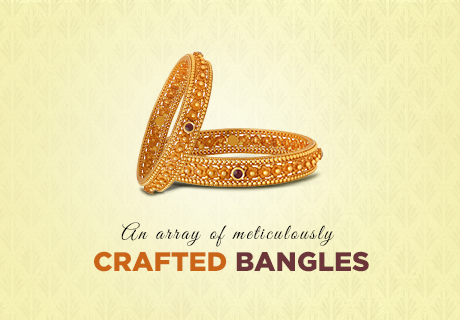 The Exclusive Handcrafted Joyalukkas Gold Bangles! Best of its kind and divine look, stunning handcrafted bangles studded with precious stones by Joyalukkas is a must have for brides! 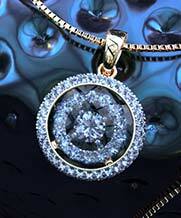 Wedding jewellery is something that every woman is keen to have. Joyalukkas gold bangles for women comes with a special dazzle like no other. 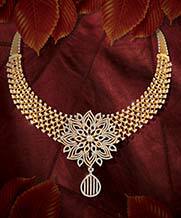 No women are complete without the staple look of Indian Jewellery. Do you know why both married and unmarried women adorn bangles? From traditional gold bangles to the light contemporary ones for every day, bangles are like special blessings for them, behest by their side all the time. 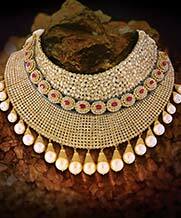 Long time ago, jewellery didn’t always endowed in gold, they were even made of copper, shell, and terracotta. Few were painted and even worn by men. As time passed, it was also believed that bangles are good for blood circulation. Broad gold bangles – a direct reflection of fashion! 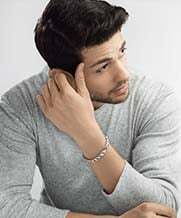 In a country where a large population enjoys their lifestyle, things considered to be a direct reflection on the sense of fashion are bangles. 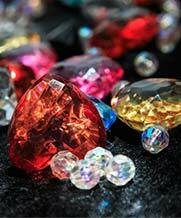 Color is also significant in bangles. 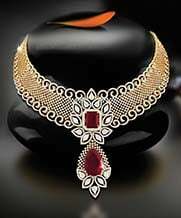 Like red gold bangles are worn at weddings to signify prosperity. Green bangles is good luck and fertility. 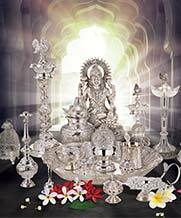 Silver bangles stand for strength and gold bangles for women is symbolic for prosperity and fortune. Something that holds a very significant place on the wedding day and beyond is bangles. It may be called in different names like ‘Chooda’, ‘hirwachuda’ ‘kangan’or ‘chudiyaan’, it is considered to be a real asset for women. For today’s trending jewellery era, thin gold bangles are also a teen’s best friend. Whether it is the statement gold or brass colored bangles teamed with a bold ethnic look or the chunky metallic tones shinning, all goes perfectly with any casual look. Joyalukkas collection of gold bangles is designed with a variety of embellishments. Somethings that are often seen these days are the rise of French bangles and delicate stone studded gold bangles. Online shopping for gold bangles @ Joyalukkas! Each item showcased at the online forum is a masterpiece in its own. 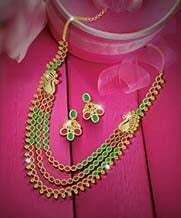 Adorned like the colors of the rainbow, or set in precious metals set with diamonds and gemstones, every design is exquisitely designed. 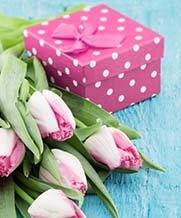 what is your reason to adorn these tinkling beauties today? 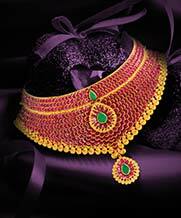 Joyalukkas provides the best quality jewellery at a very good price online. 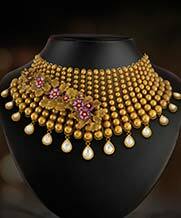 Strong customer support is headed all over for the customers and it makes sure that they experience the best online shopping for gold jewellery with easy paying methods.